Introducing the JBL Voyager speaker, the new wireless home audio system with a detachable wireless speaker. Its main dock has full-range drivers and a subwoofer perfect for a home set-up and also works as a portable speaker that you can always carry on the go. TeamStereo Louie has just unboxed our newly arrived demo unit. Hear them out now only at Stereo! Presenting the Carbon Audio Zooka, a bluetooth wireless portable speaker that features dual speakers providing good quality sound with its functional design that ensures a snug fit on your iPad, laptop or mobile phones. 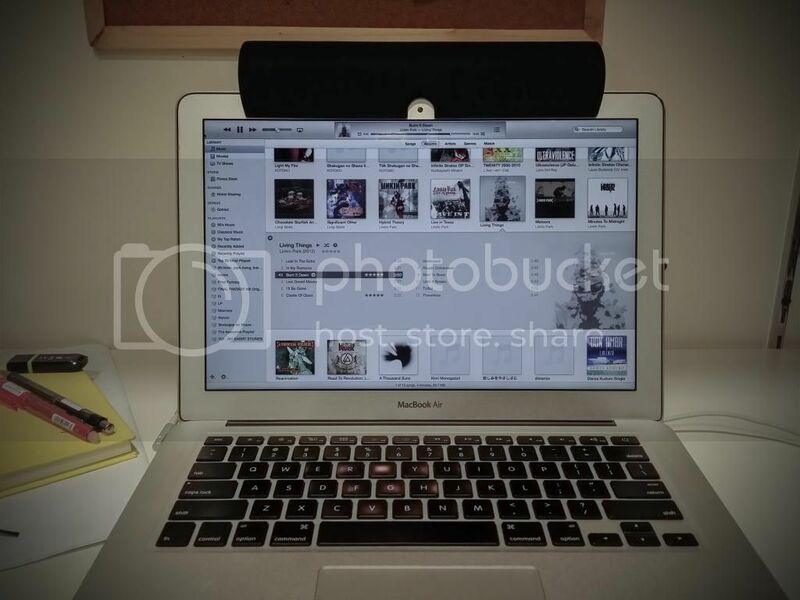 Zooka sees to it that our camera lens stay visible while powerful speakers boost our sound to get through the day. Available in a myriad of colors only at Stereo@Plaza Singapura or Stereo@ION Orchard. 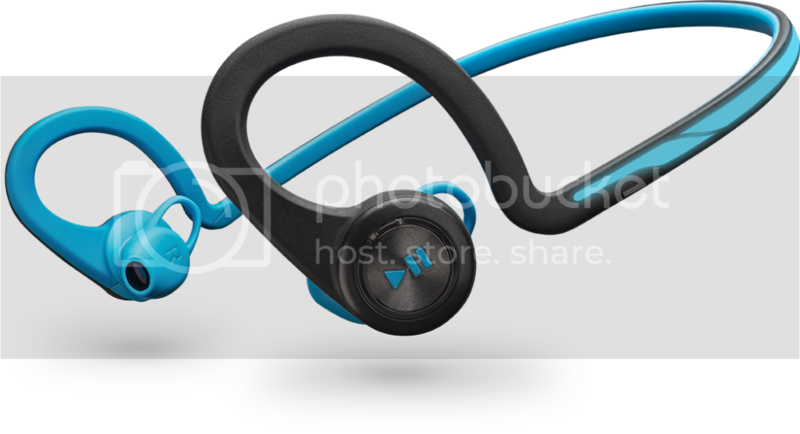 It's time to get moving and be fit with the new Plantronics Backbeat Fit! A wireless, flexible and sweat-proof earphones meant to withstand your outdoor trainings. The safety-oriented eartip design and reflective finish let you hear your surroundings and be seen at night. Enjoy days of workouts with up to 8 hours of playback time plus a storage pouch that is convertible into an armband. A combination of wisdom of a Dutch brand and a world-class renowned DJ, Buuren gave his insights on what’s important for a travelling professional DJ to have and came up with a handful of unique features and extreme quality that will withstand the innovation of music and technology. 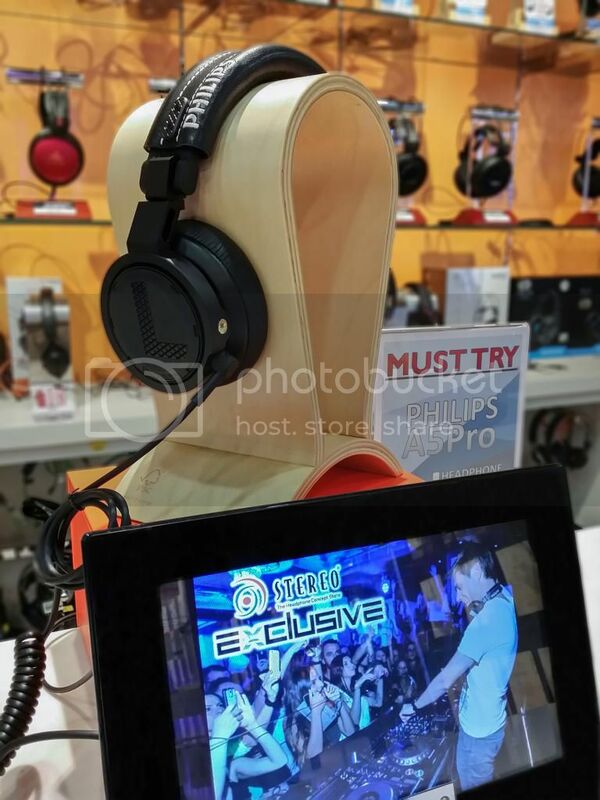 The must try headphones is now ready to be heard exclusively at Stereo! One of the most popular Beats headphones has been redesigned. The Solo 2.0 promises a wider range of sound with enhanced clarity. 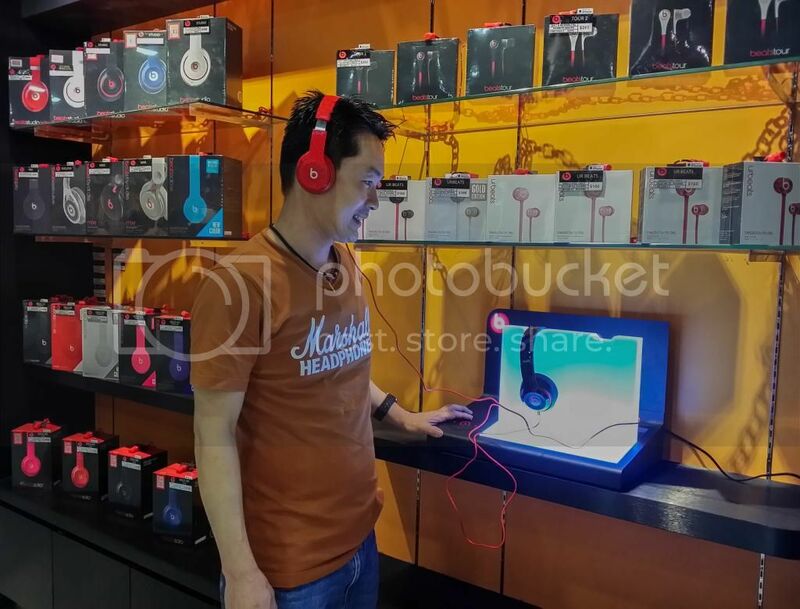 Features a lightweight, durable, comfortable and compact headphone so you can take your music wherever you go. Represent your style, be known and standout amongst the crowd with your customized Vmoda headphones! 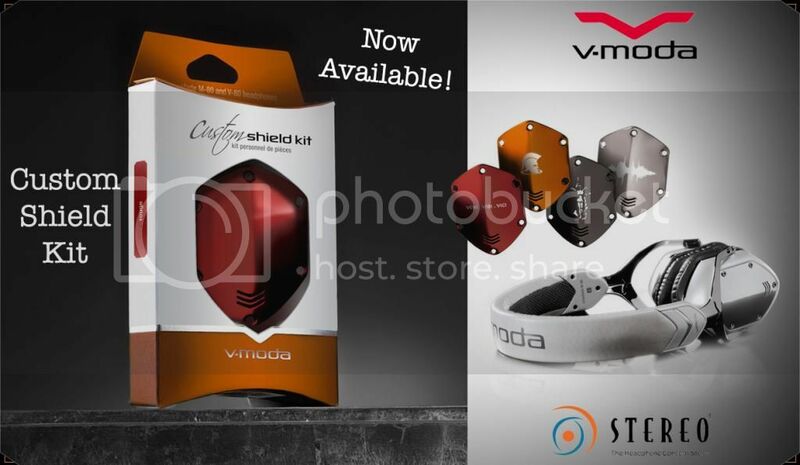 Vmoda Over-Ear and On-Ear shield kits are now available at Stereo Electronics. Choose the color that will best matched your personality with various attractive colors only at Stereo@Plaza Singapura or Stereo@ION Orchard. 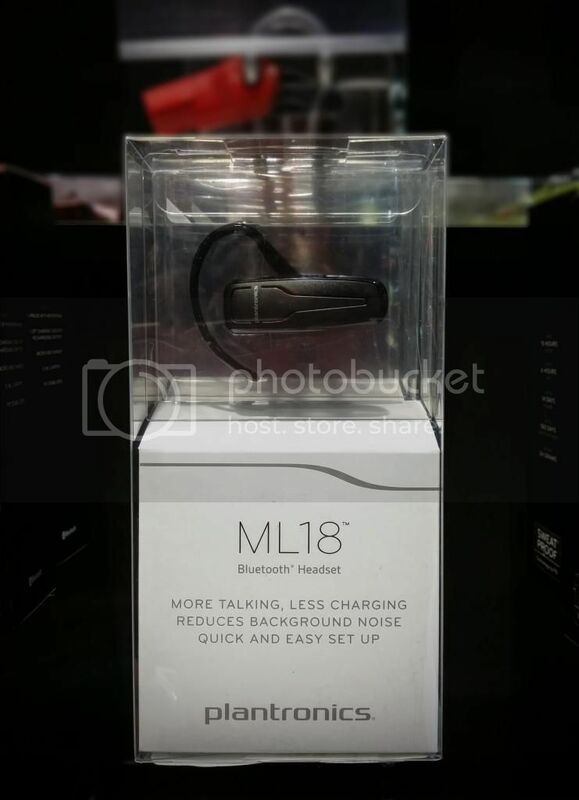 Receive calls hands-free with your mobile bluetooth headset, Plantronics ML18. Do more talking rather than charging with its super charged battery life that enables up to 11 hours of talk time, also reduces wind and other background noises from your calls. Features voice alerts that let you know talk-time, volume and connection status. 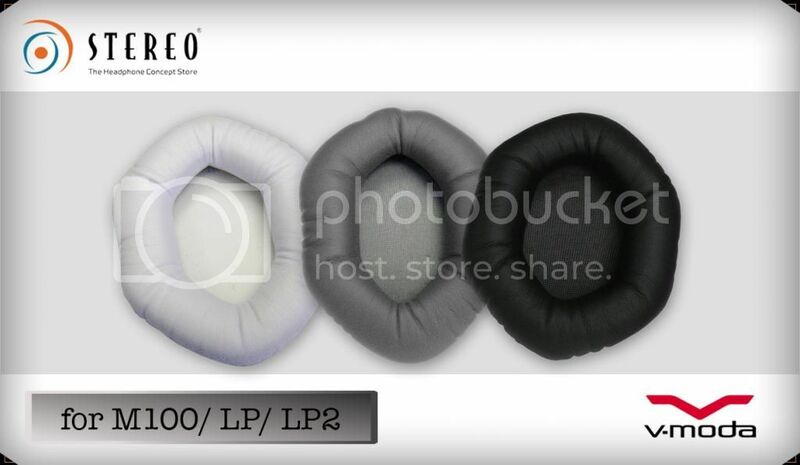 Been wanting a bigger and more comfortable ear pads? Fret no more! 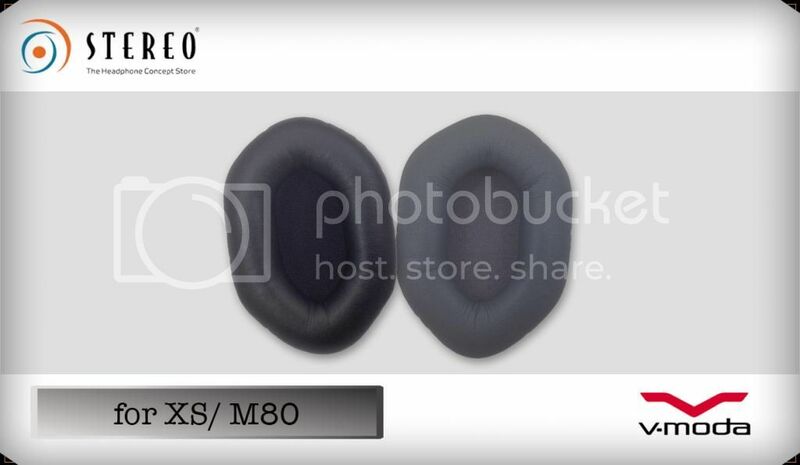 Vmoda XL Memory Foam Cushions are now in Stereo Electronics! 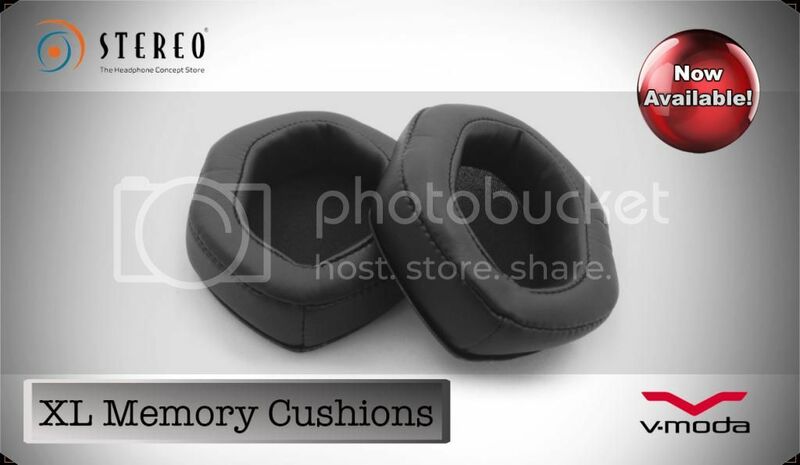 Made of Ergosoft Memory Foam Cushions perfectly designed to provide extended listening comfort for ears of any size. 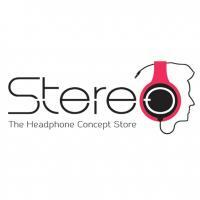 Shop with conveniency only at Stereo@Plaza Singapura or Stereo@ION Orchard. Check out our pair of demo set, too! 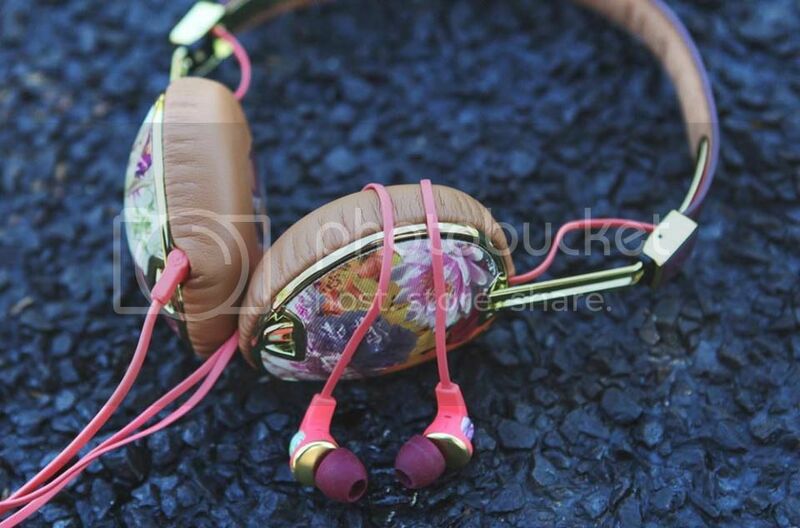 Introducing the new Skullcandy Female Version headphones - Knockout, Bombshell and Dime! Skullcandy believes that products for women should be engineered, designed, coloured, cushioned, and patterned to actually fit women. With these, they have came up with a new line that will surely not only capture your ears but also your eyes and heart. Choose the design that will bring out the muse in you only at Stereo Electronics! 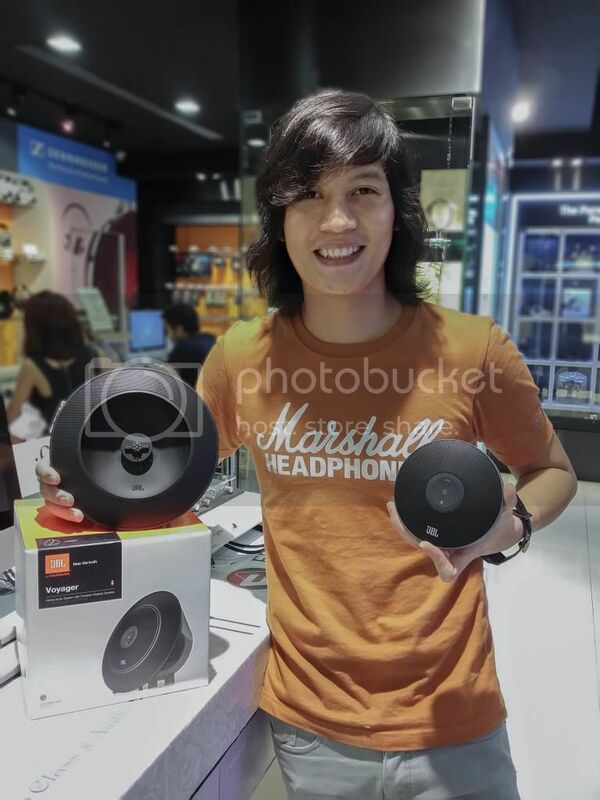 Photo credit to Skullcandy Singapore. Vmoda On-Ear and Over-Ear Replacement Pads are now available at Stereo Electronics! Time to give your Vmoda XS, M80, M100, LP and LP2 some extra TLC. Grab a pair now for only $39! 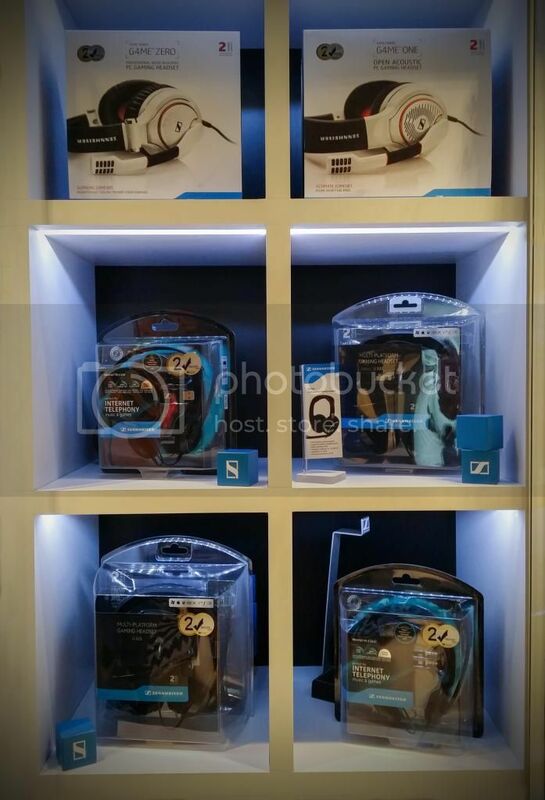 Sennheiser introduces a new era in professional gaming headset with U320, PS330, G4ME ONE, G4ME ZERO, PC 8 USB and PC 3 CHAT. Sennheiser gaming headsets come with a built-in mission, to deliver pure immersive audio excitement. They urges the Gamers to feel the rush, the beats, the tension, and the awesome sound. Feel your game, not the headset only at Stereo Electronics! Completely redesigned, it features IPX4 sweat and water resistant from the earbud to the tangle-free wrap around cable, lightweight, compact with a flexible ear hook plus a built-in mic and volume control that can lasts up to 6 hours of playback time. Bring your performance to the next level with Powerbeats2 Wireless. Now available at Stereo Electronics! These wireless headphones feature up to 8 hours playback time that has the AKG quality sound which will keep you motivated and inspired. 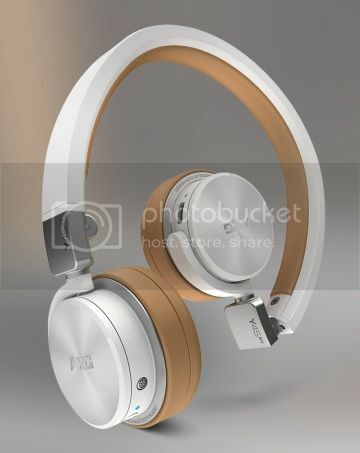 These headphones have addressed your needs from connectivity, convenience, portability, comfort and style that are perfectly suited to your busy lifestyle. 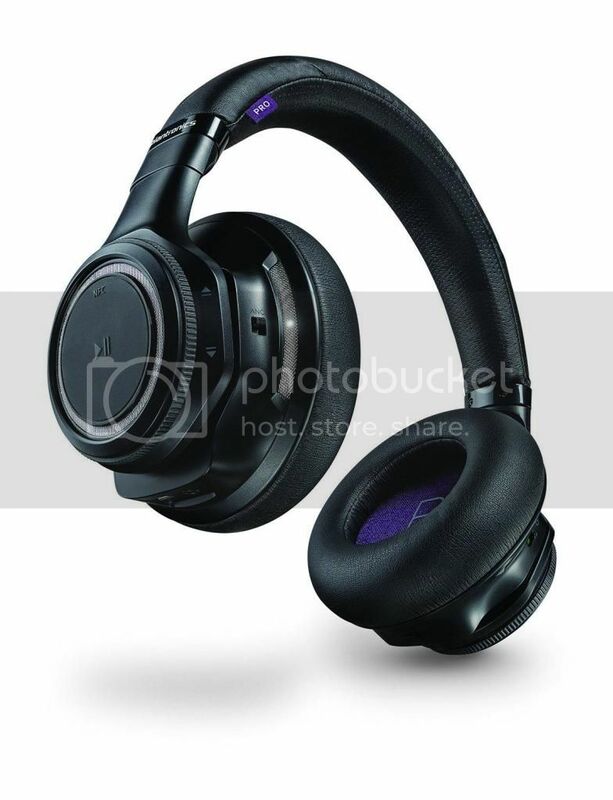 Unleash the multi-tasker in you with these AKG headphones. Now available at Stereo@Plaza Singapura and Stereo@ION Orchard. One with the longest battery life of up to 24 hours, lets you enjoy music or movies wirelessly with active noise-cancelling. Power-saving features automatically pausing the audio and ANC when you take off your headphones. 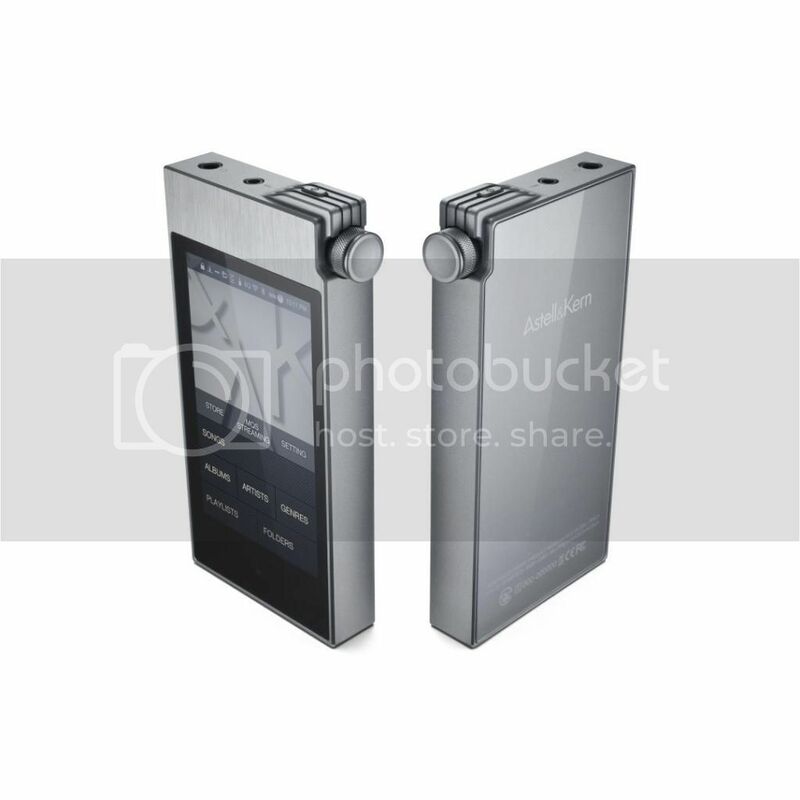 Their exclusive OpenMic feature lets you choose to hear or block ambient noise. 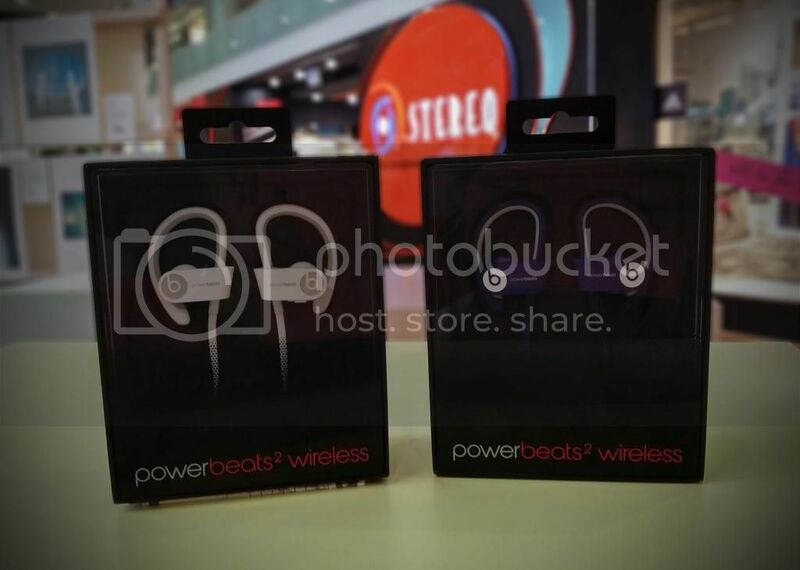 Check out other numerous and cool functions of Backbeat Pro, now available at Stereo Electronics! 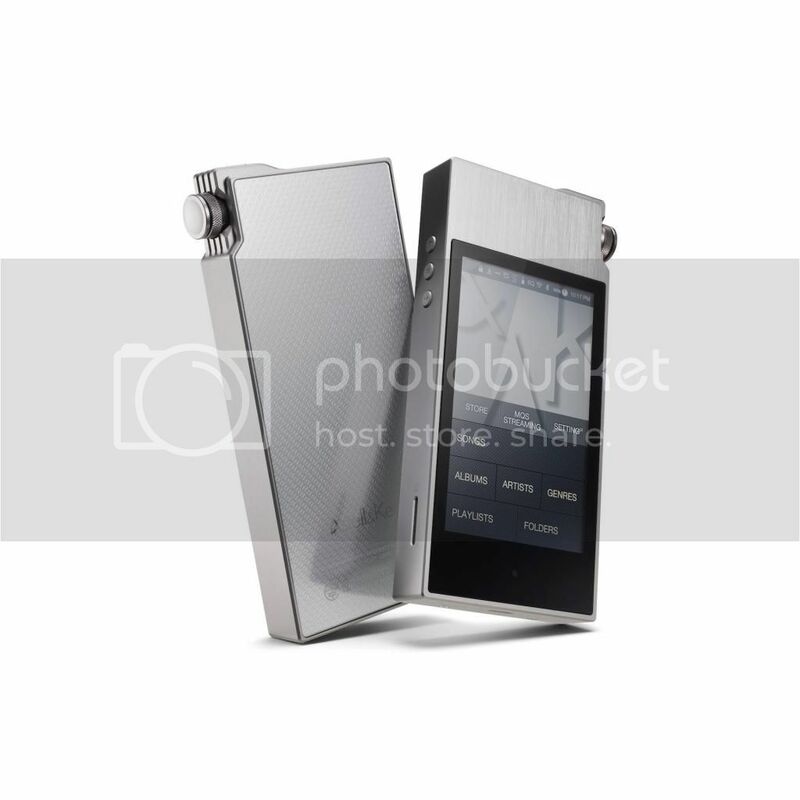 Astell&Kern now available at Stereo! 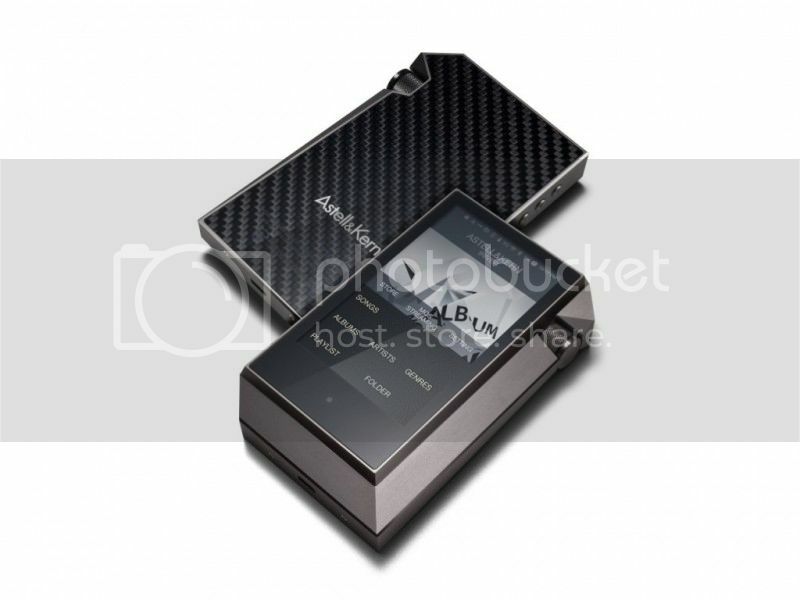 Stereo Electronics brings you Astell&Kern - the ultimate portable high-fidelity audio system capable of Studio Mastering Quality sound (MQS) playback. 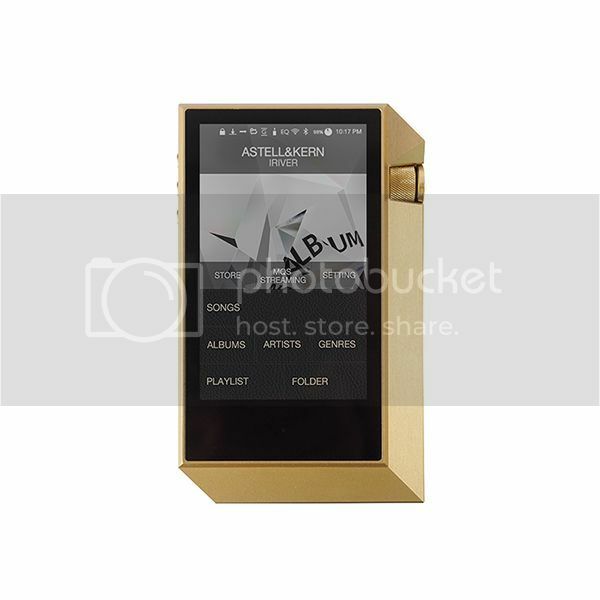 Feel the phenomenal realism of MQS high-definition lossless music through AK100II, AK120II and AK240 that cannot be heard through a standard CD. Audition them today and experience hi-res digital audio and native DSD playback like you've never heard before.